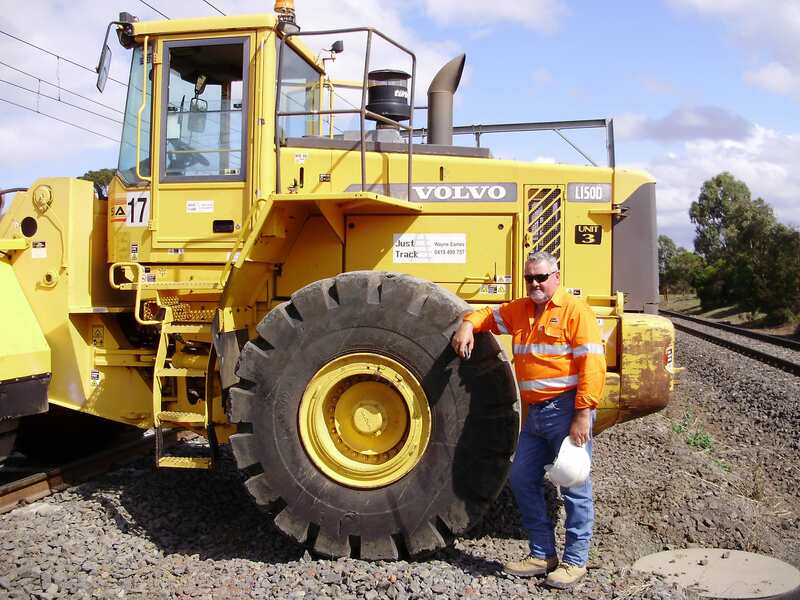 For over 30 years Wayne Eames has been involved in all facets of rail. 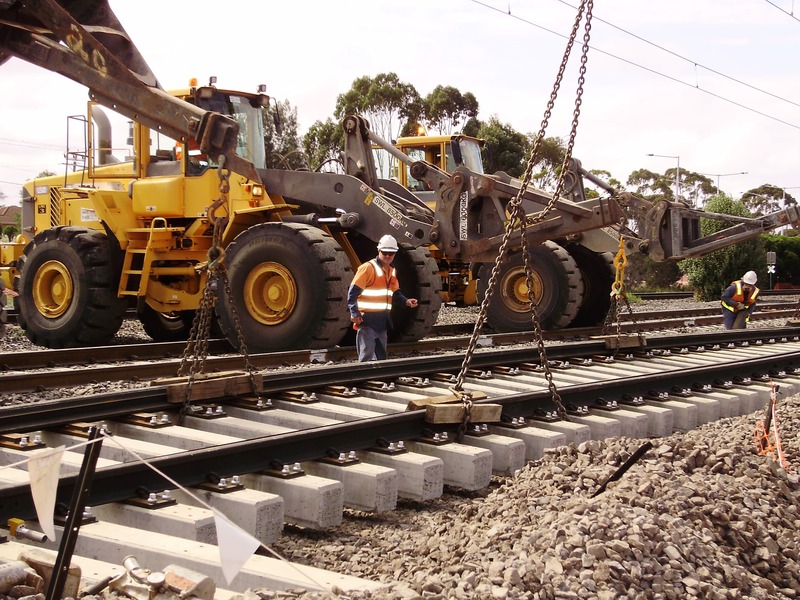 Just Track were one of the first in Australia, and the first in Victoria to put loaders into use on track and have maintained a consistent level of excellence in both the machines and operators we offer. 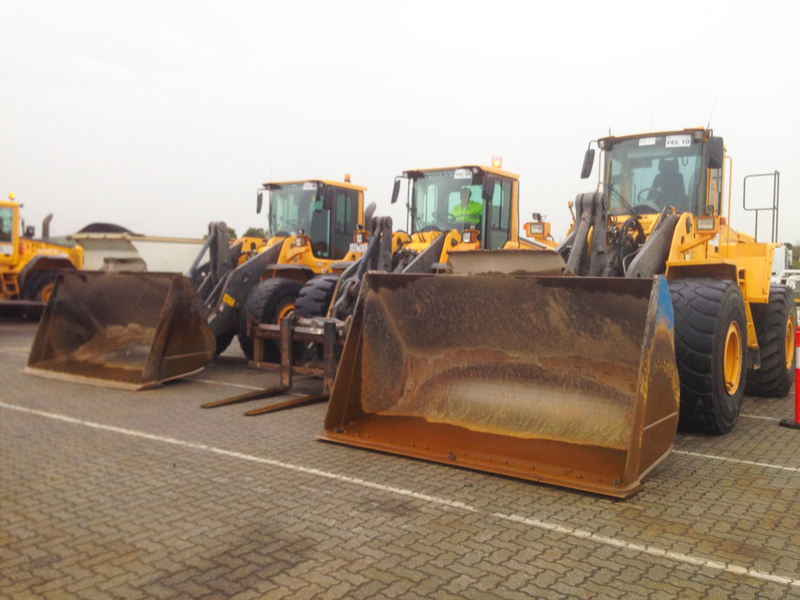 Our machines always prepared for the jobs they undertake and are customised to ensure we can operate at peak efficiency. Just Track stands upon their record of excellence and we can offer you the same, no matter what your need.